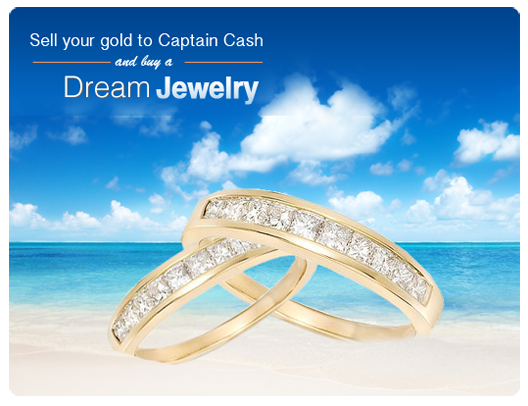 Thanks for buying our gold jewelry at top dollar. It really helps us out and we never thought we could be happy to part with our precious jewelry, but it was necessary in this economy and we appreciate getting the best prices from you out of everyone we contacted, including friends and family! I’ve never written a company before but I’m really impressed by the level of service from you. If you remember, I had the antique that you informed me was worth far more than you could pay for. I’m forever thankful for your honesty, and am really touched. Please accept this [small gift] as a token of my eternal appreciation. I just can’t express my gratitude enough and look forward to finally doing business with your company one day. Hi, I’ve received my gold back just like you said and everything is fine. It was a pleasure and I will now send you everything else I have. 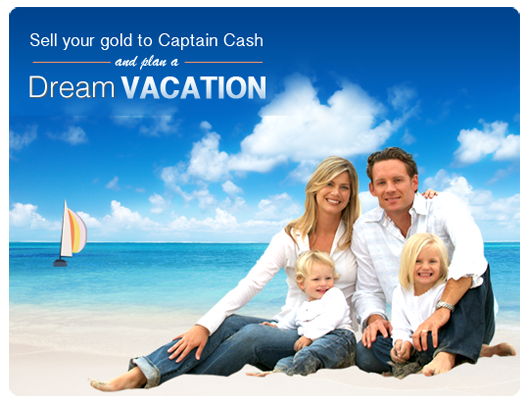 With Captain Cash For Gold you can sell your gold fast and easy! Our free, insured and tracked CashPak, coupled with our helpful and personal service, you can sell your gold coins jewelry right now. We have been helping people turn old or seldom used gold jewels into quick money. We know you may be in need of fast money and understand that selling your unwanted gold jewelry or coins may be the easiest solution. That’s why we’ll send out your check 24 hours after receiving your CashPak. As a prominent US gold buyer, our satisfied customers become repeat customers due to our high payout. You too can sell your gold jewelry with the ease of never leaving your home. 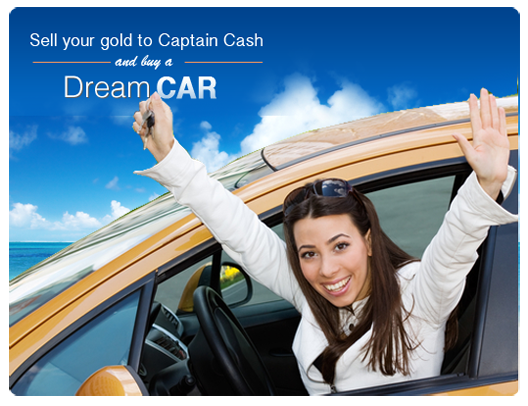 We have always offered free, fast and friendly cash for gold services, earning us a reputation as a leader in the industry. We pride ourselves on our established commitment to reliable service and customer satisfaction. Request your free CashPak today!